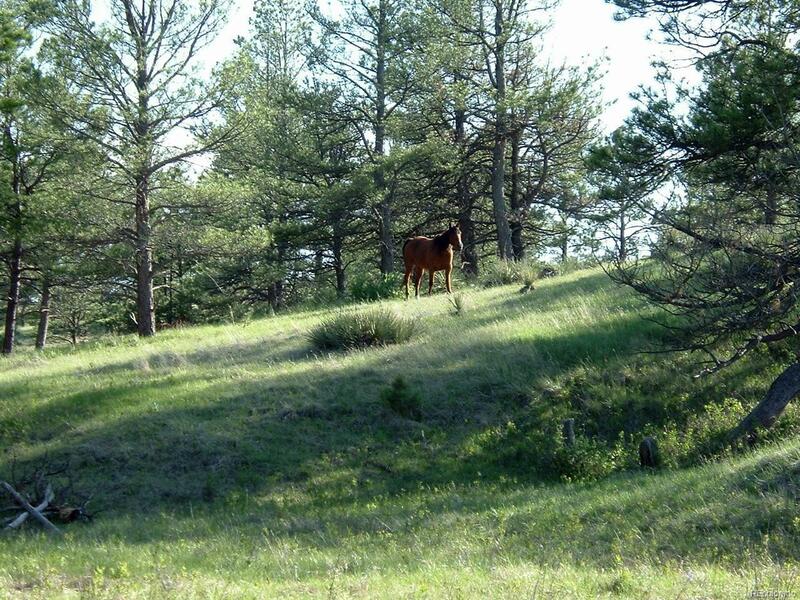 Gorgeous property with pine trees, meadow and great views. Secluded and has power along private road, fenced along 3 sides. Great opportunity to build your dream home! Also great for recreational use, riding horses, atv's, and potential hunting. Property slopes to a ravine in the back. Need to come look for yourself, pictures don't do it justice! Offered by Denne Realty Llc.